Cloth Diaper Revival: It's our Cloth Diaper Anniversay! 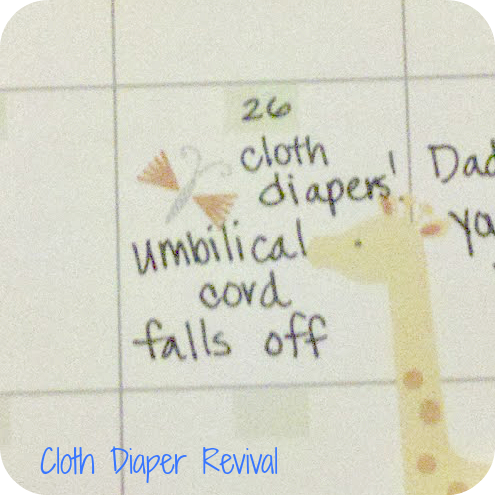 It's our Cloth Diaper Anniversay! 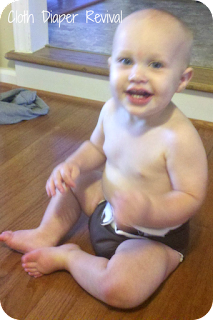 One year ago today, Noah wore his first cloth diaper! 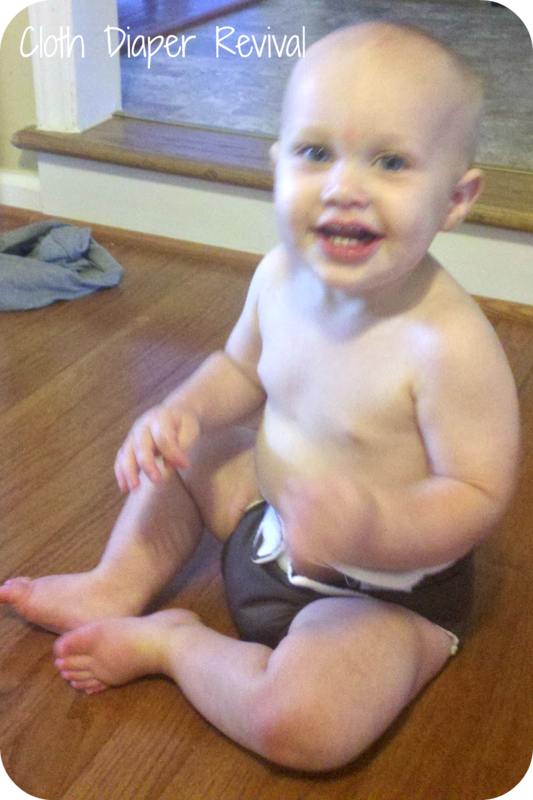 SoftBums are my absolute favorite diaper for little babies and our current favorite in our stash! I need more of them! I wish the quality of the second photo was better, but boy is hard to get a decent picture of this kid lately! He is always on the move! How long have you been using cloth? What was the first diaper you put on your little one? Congrats :) Happy anniversary! 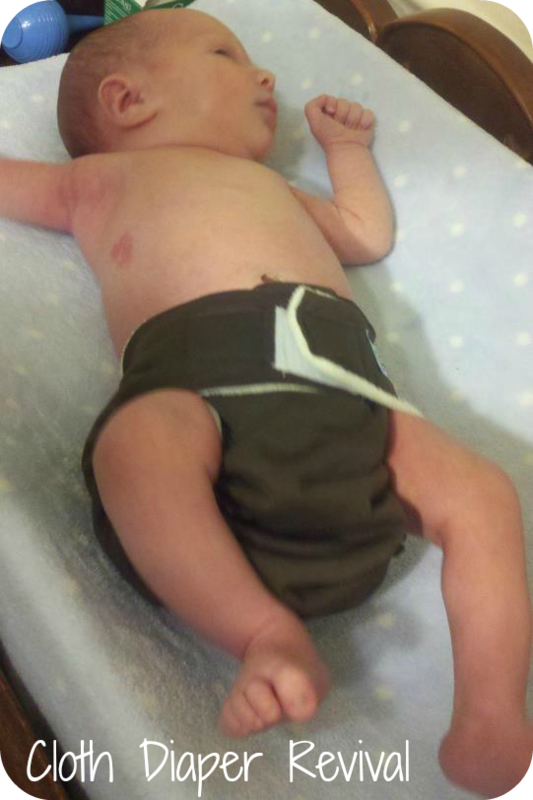 SoftBums were our first diaper on the bum too! They were our most used for the first 2 months. She's about 3 1/2 months now and still going strong in Soft Bums quite often. They were a lifesaver for me since she is SO skinny!